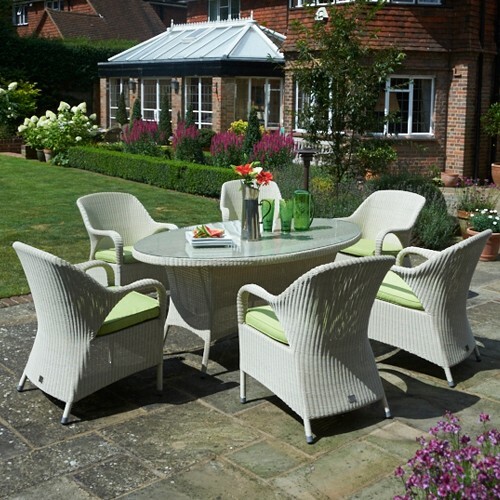 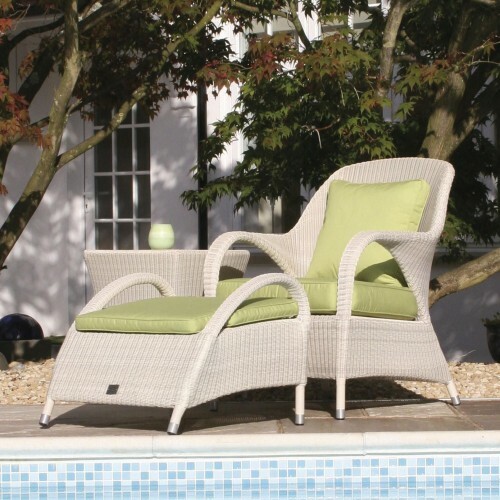 As a way of relaxing and enjoying spare moments in the summer sun, this Sussex Rattan sofa will not disappoint. 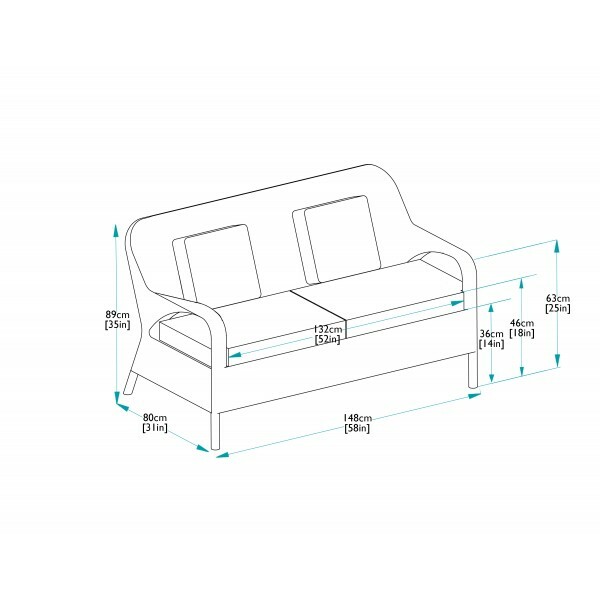 The gently curving arms gives the sofa great style whilst the deep seating cushions and soft plain scatters make this seat a most comfortable place to relax. 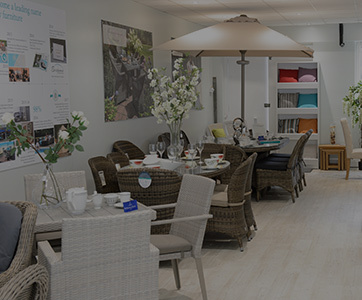 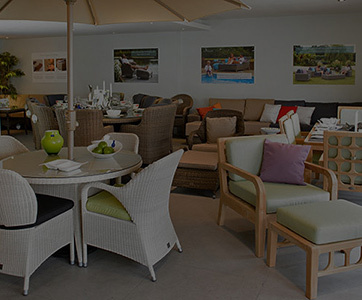 Whilst the Sofa is made for outdoor use, it is just as happy to be used in a conservatory or anywhere around the house. 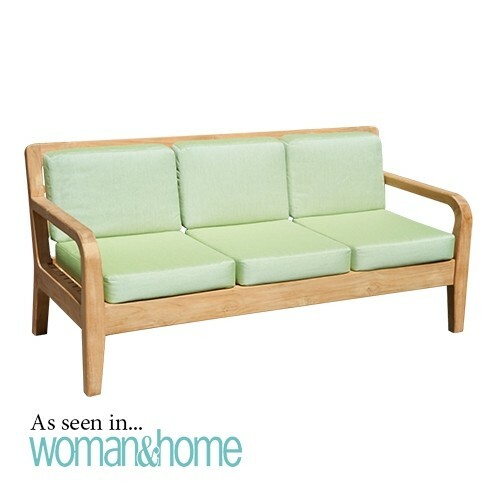 The sofa comes complete with sumptuous cushions in a choice of standard black or lime green that ensures relaxing on this sofa will be a most pleasurable experience. 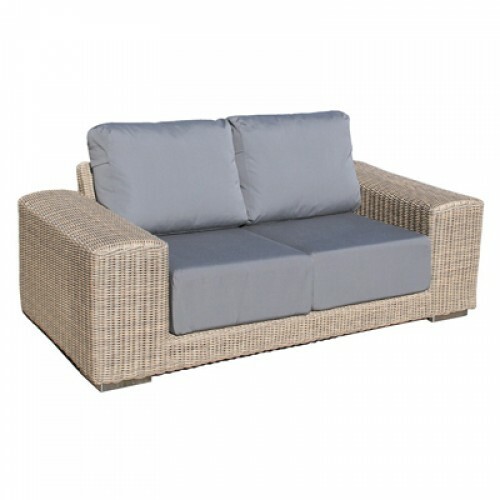 Alternatively, upgrade to fully waterproof pistachio cushions and leave the furniture and the cushions out in the rain. 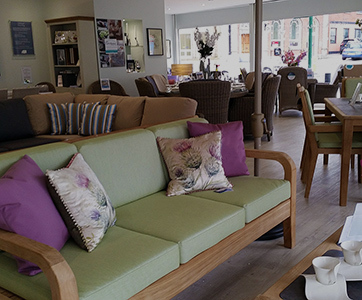 Shown on the Sofa is cushions and throw accessories from Voyage which are available to purchase in Bridgman showrooms. 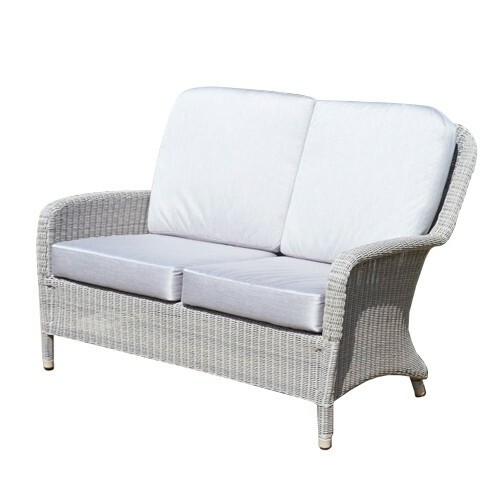 This lovely Sussex sofa is made to the highest standards using high quality aluminium frames and is finished with a beautiful all weather fine rattan weave that can be left outside all year round. 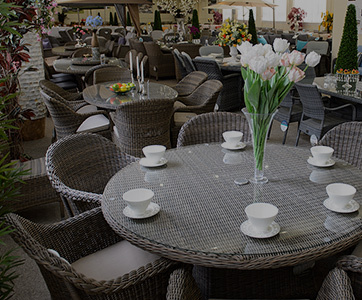 We recommend that cushions are taken in during wet weather periods. 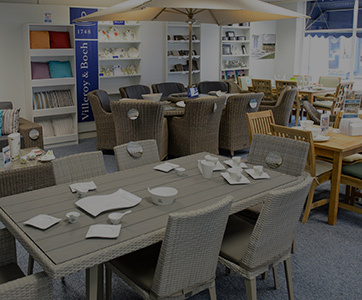 Bridgman offers a water resistant cushion storage bag that is ideal for storing cushions when not in use. 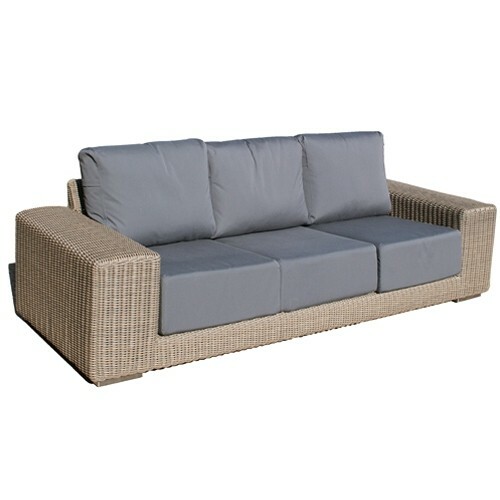 Should the cushions become dirty over time, they have removable covers for cleaning should this be required. 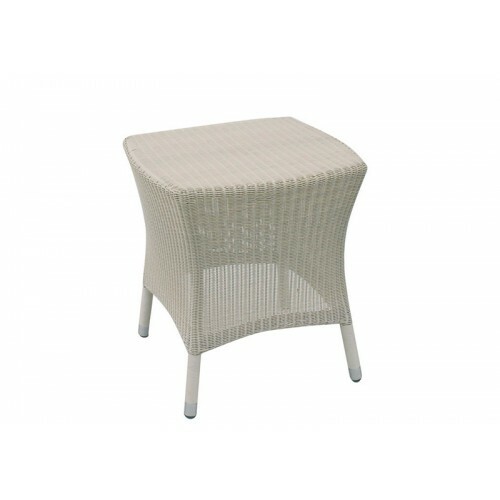 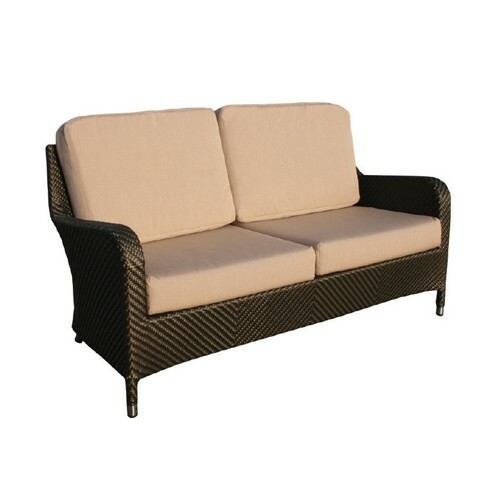 This Rattan sofa is part of the Bridgman All Seasons range and comes with a 10 year guarantee.